The announcement was made by Russian President Vladimir Putin after he met Saudi Arabian Crown Prince Mohammed bin Salman in the sidelines of G-20 meeting in Argentina. World's largest oil producer Saudi Arabia and Russia have agreed to extend OPEC+ to check the arresting oil prices in the global oil market. OPEC+ is an understanding between The Organization of the Petroleum Exporting Countries (OPEC) and Russia to ensure a balance between oil supply and demand. However, the two countries have not announced any supply cuts in the near future. The announcement was made by Russian President Vladimir Putin after he met Saudi Arabian Crown Prince Mohammed bin Salman in the sidelines of G-20 meeting in Argentina. The development could lead to a possible deal in the upcoming OPEC meeting scheduled for next week in Vienna. OPEC delegates argued that although they have the political backing more needs to be done to reach up to an agreement. "There is no final decision on volumes, but together with Saudi Arabia we will do it and whatever number there will be based on this joint decision, we agreed that we will monitor the market situation and react to it quickly," Putin told the reporters. Similarly, Saudi Arabia also informed through its state-owned press agency that it held talks with Russia but any there not been any formal announcement made for the output cut. Speaking to Bloomberg, Derek Brower, a director at consultant RS Energy Group said "This might be the critical breakthrough for OPEC and non-OPEC to cut. But the details are now what matter how much will be cut, from when, for how long and, crucially, from what baselines." Last month, an advisory group to OPEC told the ministers that the market is witnessing an oversupply which is driving the oil prices down. They also recommended a cut of around 1.3 million barrels a day from October levels. OPEC will meet on December 6 in Vienna to deliberate on the output cut after the oil price slumped to the biggest monthly drop since the global financial crisis in 2008. 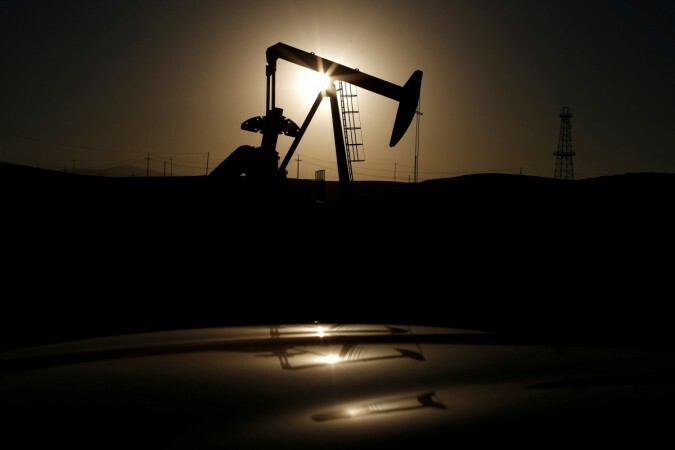 Prices of the global benchmark, Brent crude went tumbling about a third from an October high due to multiple reasons including rising supply from the U.S. shale regions, Saudi Arabia and Russia, slower demand growth and American waivers on oil sanctions on Iran.